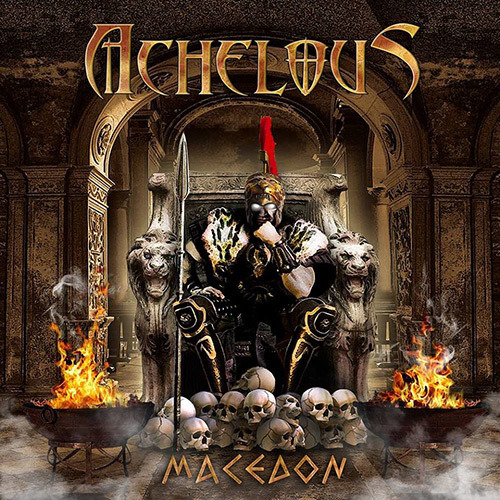 Δελτίο τύπου: «Achelous was born in Athens in January 2011 by Chris Achelous as an one man project. After the release of 2 demos in the atmospheric extreme sound it was time for the project to evolve. 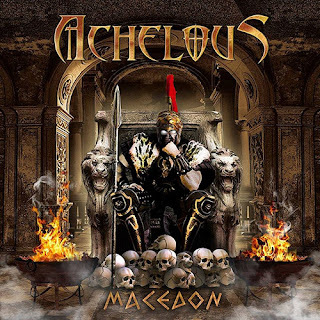 It was November of 2013 when ex-Recflection singer Chris Kappas, joined forces and made Achelous a band. In April of 2014 the band released its first demo tape "Al Iskandar". "Al Iskandar" was sold out (500 copies) in a three month period. At the end of 2014the band entered "The Music House" studio in order to record it's first EP under the general title "The Cold Winds Of Olympus". The EP got very positive reviews giving the band time to promote it by playing all over Athens in clubs like Arhitektoniki, Kytaro, Modu, Crow, Remedy, etc with great local and international bands such as Forsaken, Martyr, Reflection, Powercrue, Mystery, Valor, Tidal Dreams, Erase, Illussory, Blacksun, Fortress Under Siege, Sorrowful Winds, 666 Packs, etc.